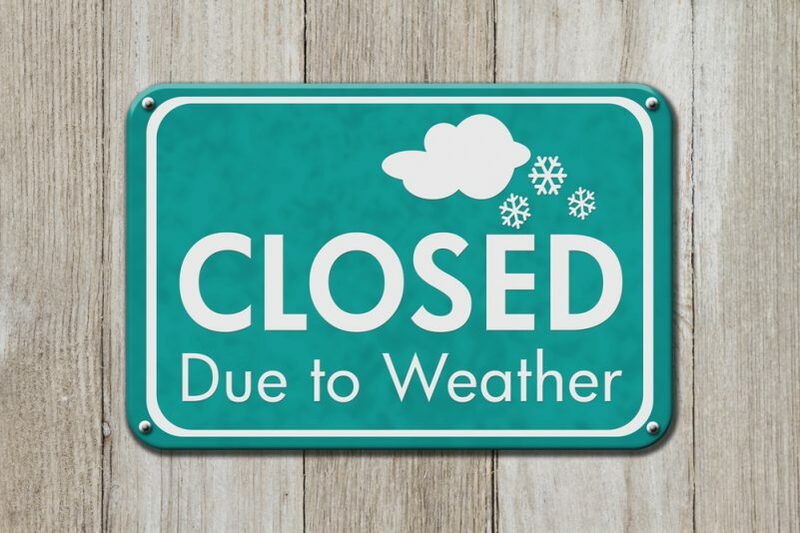 Due to the Freezing Rain and slick conditions, we are canceling our services for today, February 10, 2019. Take care and have a good day. See you next Sunday!